Sign up to receive emails on what’s new and a sneak peek into upcoming offers! Best date night, girl’s night out or self-enrichment. 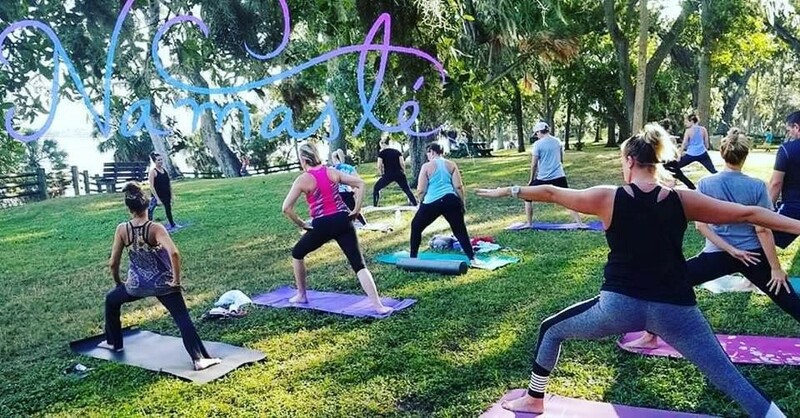 Most of our classes are scheduled about 30 days in advance. Please check back for updates or sign up for our newsletter. 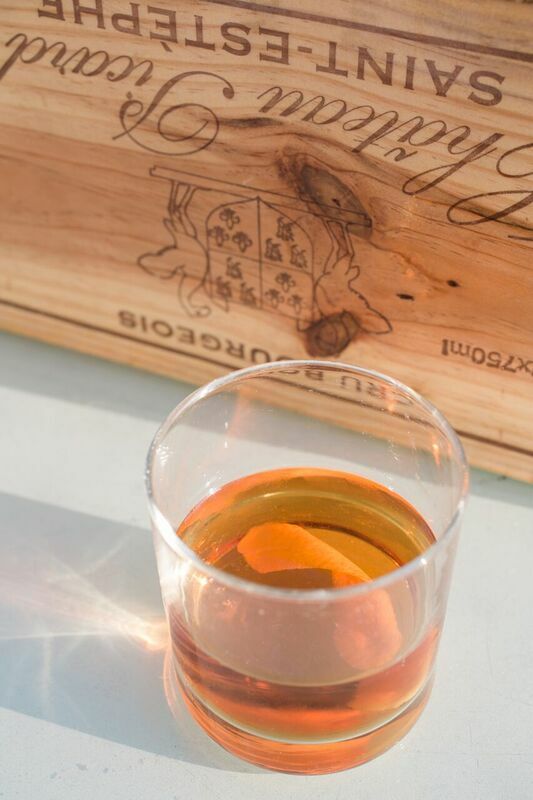 Restore & renew with a some feel-good flow on the Garden Terrace! The VooDoo Experience! VooDoo de Mayo! 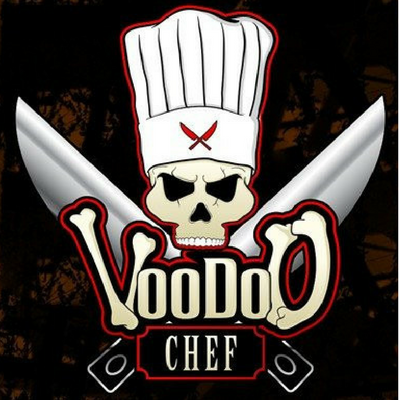 Get your Cinco de Mayo on with the VooDoo Chef, as he shares with you some of his VooDoo-fied creations, paired with one of a kind libations! 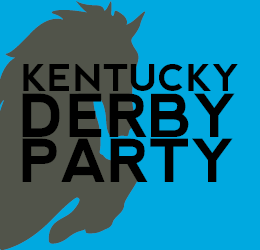 Join us, Saturday May 4th, for our Kentucky Derby Party on EDGE! Enjoy a scotch filled evening, with unique, limited edition whiskey's from around the world, with Tomatin Distillery's Brand Ambassador. 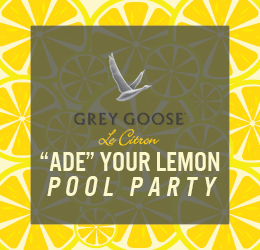 Join us, Saturday June 15th from 11am-4pm, for our “Ade Your Lemon” Pool Party! 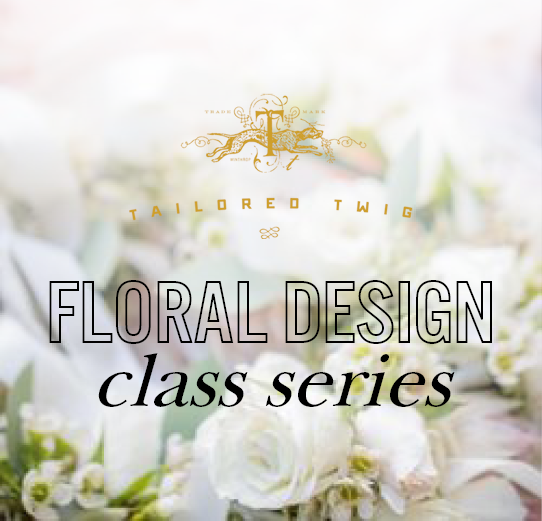 Tailored Twig’s Floral Design class package will include six classes, taking place every Wednesday over a 6 week time frame, beginning July 17th!